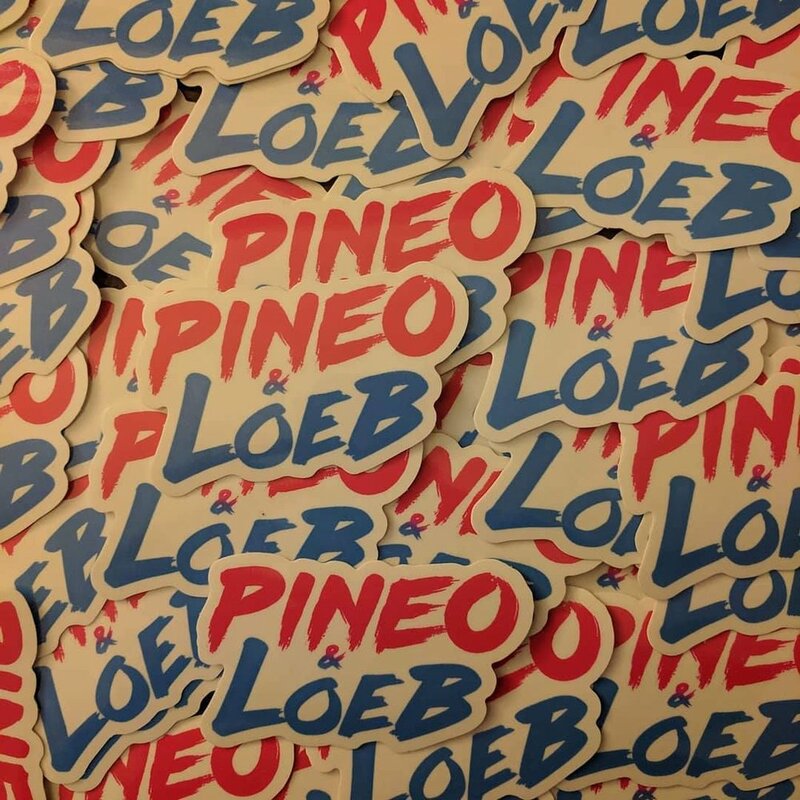 PINEO & LOEB are an electronic music duo based in Halifax, Nova Scotia, creating and playing uplifting, funky and high-energy songs. 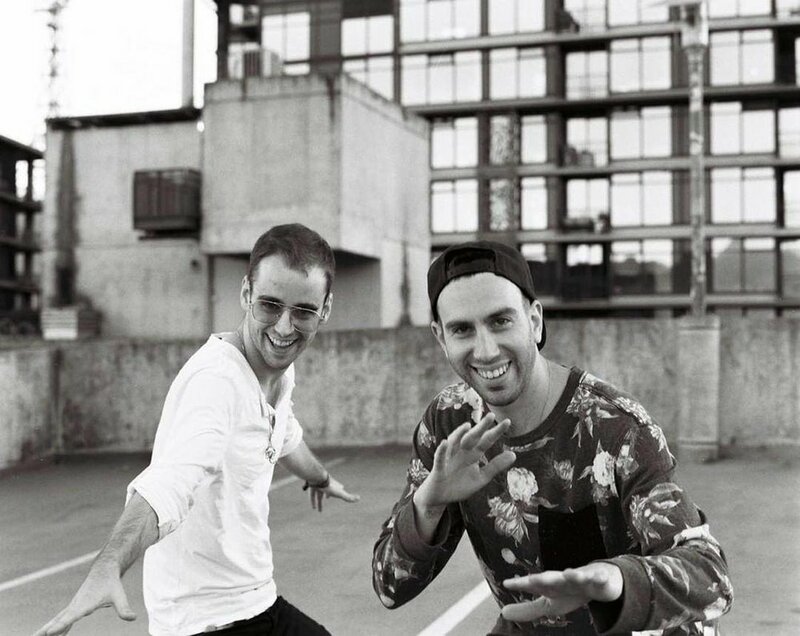 Together they blur genre boundaries uniting electronic dance, hip-hop, rock fans and more. 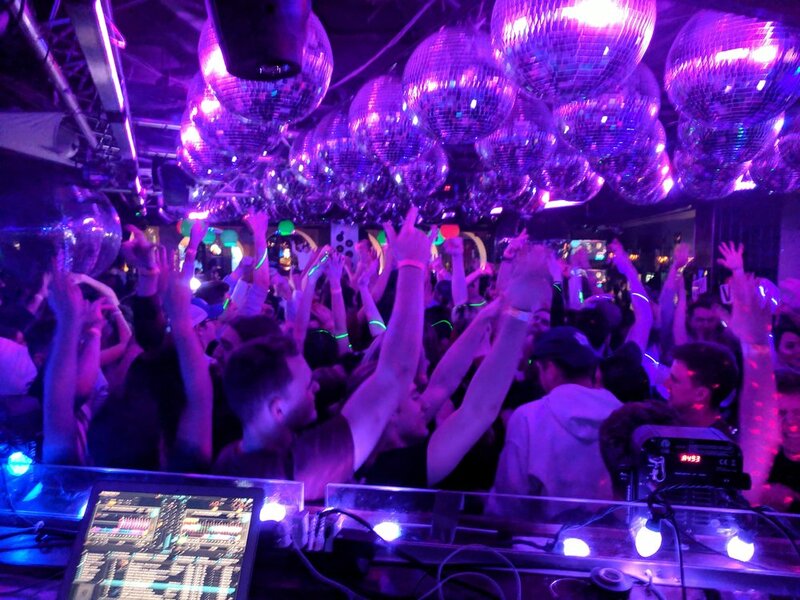 With chart topping remixes, collaborations with acts such as Stylust, international bookings, support from Virgin and CBC radio as well as placements on multiple major network television series, they hit a balance of pure party fun and artistic heights. Their multi award-winning DJ sets and shape-shifting live show features an array of guest performers, from hype MC's to Celtic Fiddlers and everything in between. Notable festival performances include Bamboo Bass, Valhalla Sound Circus, Future Forest, Curiosity, Evolve and more. PINEO & LOEB recently released their second full length album 'ELEVATION' and are touring extensively across Canada and abroad.